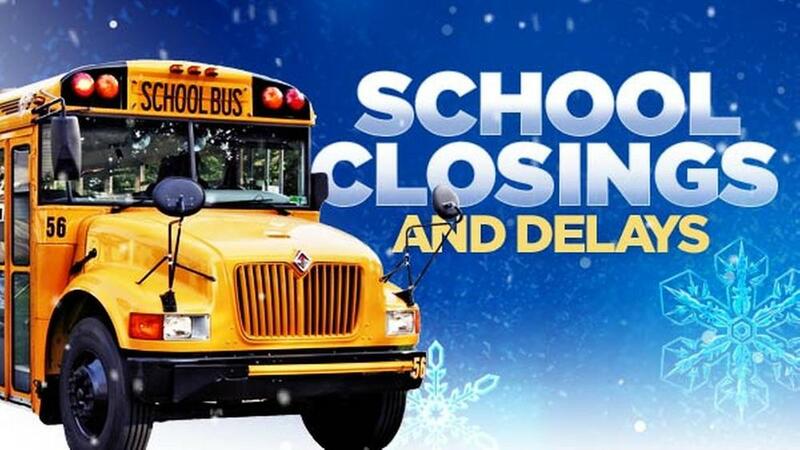 While every effort is made to inform parents/guardians of a sudden unscheduled need to close schools, there is no way to assure that every parent will receive information in a timely manner to respond in their student’s best interest. A heavier than predicted snowfall in winter or severe rainstorm in spring or fall may result in an early dismissal from school. School personnel make every effort to avoid sending students home outside the normal schedule. Please make sure to download the new Manton App so that you can receive our automated call out for school closings/emergencies and other important messages.The school website will also contain this information.